Hello folks, it’s that time of the month again. You know what I’m talking about right? 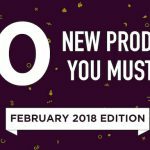 It’s time to check out the amazing products launched in the month of January. We’ve curated a list of 10 amazing products that will delight you. As always there’s no specific bracket under which the products fall. We have productivity tools, education-related products, chatbots, fun games and anything interesting that excites us. The only criteria we went over while selecting these products were the value they add and how delightful the experience is while using them. Alright so without any more delays. Let’s get right in. Web design and development has been a lucrative career option since the beginning of the internet and with the advent on high-resolution displays and devices close to the power of desktop computing, the quality of content on the web and the level of sophistication of websites themselves have increased significantly. With the playing field now more wide open than ever, employers want to hire candidates who are not only proficient in the programming aspect of things but also have a strong sense of design and empathy for users. The first product on our list will help you in that endeavor. 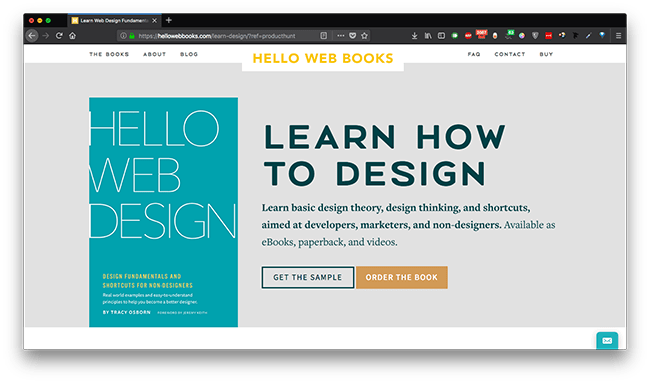 It’s called Hello Web Design and it’s described as a book for developers who want to learn design. The book includes Design Theory, Design Principles and UI/UX in an easy to understand manner. It’s worth noting that the book raised $22,000 on Kickstarter. The book comes in epub format and also has a video series to go along with it. You can visit the listing using the link below. Based on the initial feedback, the book seems to be really good for anyone who is willing to get into the design side of things. Next up we have something on the productivity side of things. A few years ago, an app by the name of Sunrise, it was a calendar app and was my go-to app of choice for scheduling things. That was until Microsoft acquired it and later shut it down. Sunrise stood in a space with giants like Apple and Google already shipping their homegrown versions of the app but it packed in certain features which no one else had. 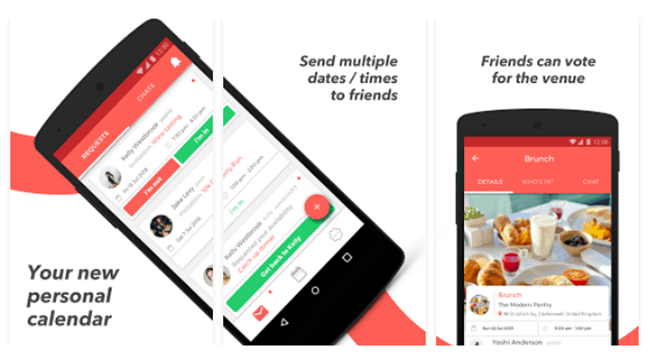 Calio is an app which is trying to fill that void. It’s a Calendar app which is available for both Android and iOS and packs in some really cool features to make your day a little easier to plan out. Among the several different features of the app, the highlight would be the social aspect. Users can create events and schedule them like on any other calendar app but what’s new here is the fact that they will also be able to vote for the venue and chat with other users within the app. This saves a lot of time doing the back and forth that most of the more minimal apps are known to do. Humans as a species have evolved significantly in the past 50 years. We no longer are limited by geographical boundaries and we work across timezones on problems unimaginable in the past. Unfortunately, though all these advancements have taken a huge toll on our health and a good sound 6-7 hours of sleep is something a very small number of people actually get. This next app is trying to solve this problem. 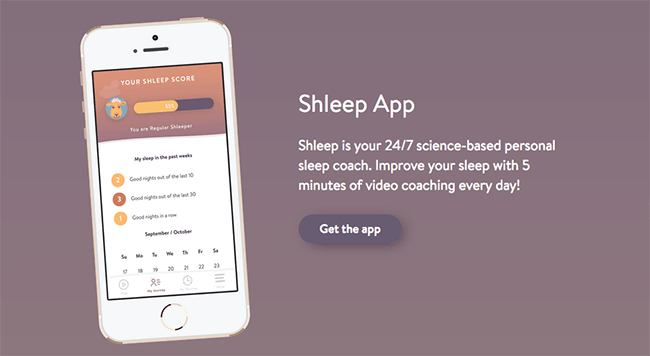 It’s called Shleep and it’s a sleep coach and is based on scientific research, built by actual sleep scientists. You need to give the app just 5 minutes of your day and it will help you improve your sleeping pattern in the long run. By improving your sleeping pattern, you’ll be less prone to stress and burnout. Next, let’s check out something which will be of help to the developers out there. A recommended approach to learning a new framework or technology is to check what projects have been built using the framework. Github comes in handy here but it’s not really the best option when it comes to visibility and discovery, there’s very little you can do to filter the results. This is where this next tool comes in. It’s called List.community. List.community is an easy way to browse curated lists on GitHub. It curates projects for almost every language, framework or platform out there. It does so by organizing things under sections which are searchable along with the stars and fork statistics. When Nintendo Switch was announced, it shook up the gaming industry for good. It was the right mix of portability and great gaming experience at the right price point. The company is taking the platform a step further with the announcement of Nintendo Labo, a new lineup of build it yourself experiences that will be compatible with the switch and will launch on April 20th in the US. It will make use of cardboard kits and players will be able to build creations that can then be connected to Switch and interact with software. The Labo kits will come with modular cardboard sheets that users can ask craft into something called Toy Cons. The app ecosystem is saturated and it takes a lot more than an innovative idea to succeed in this space. This is where this next program by Google will come to rescue. 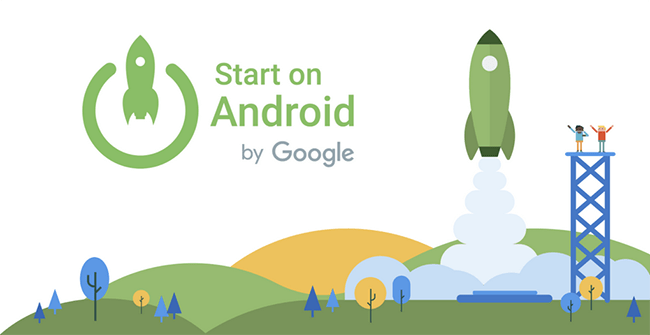 Start on Android by Google is a program that is aimed at helping developers test iterate and optimizes their app before launching on the Play Store. The selected apps and developers who apply for the program will be given mentorship hands-on support and inclusion in Early Access program. 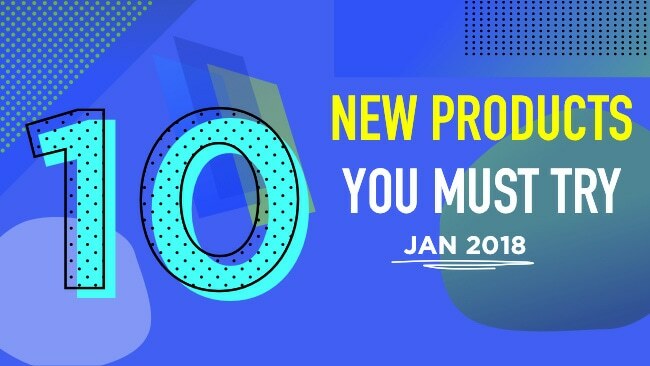 If you are a developer, building the next big thing and are looking for some assistance, make sure you apply to the program using the link below. 2017 was the year of cryptocurrencies. Well, at least the latter of it. This was the first time in its decade of existence that knowledge of cryptocurrencies started to become more mainstream and more people started investing in it. If you are one of them you would be no stranger to the anxiety associated with the crash of a cryptocurrency. January 2018 showed a major crash across the spectrum and it sure did scare away some people. But if you entered the space with the intention of playing the long-term leg, you need to HODL. This next chatbot is here to help you with the anxiety and help you hodl your portfolio. 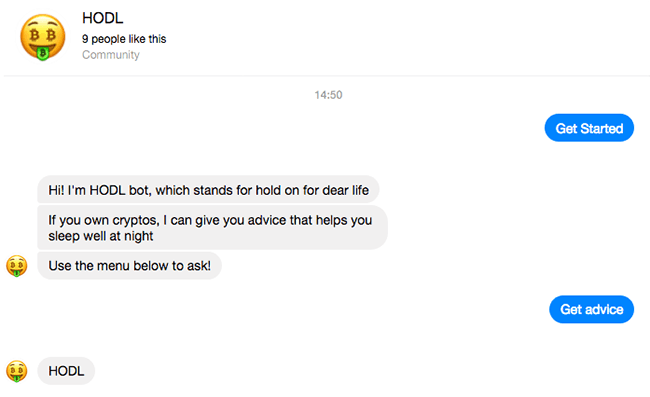 Aptly named Hodl bot, works with Facebook messenger and every time you are intimidated by a crypto crash speak to it. It’s pretty fun I’d say (sarcasm? You tell me). One of the great joys of working on an opensource project is having the ability to create an impact from the get-go. Unfortunately, though it doesn’t come with any guarantee of a pay. If you are working on a project which a lot of people enjoy using and find helpful, you should at the very least have a PayPal button on your site so people can donate whatever little they want towards the development. Don’t worry if you’re late to the game though, there’s a tool that will help you accept donations from your fans. It’s called Kofi and it has a lot of things under its belt to excite you. First of all, it’s used by over 100000 creators so you know that the tool is time-tested. Second, they won’t charge you a cent it’s absolutely free. It’s a very friendly tool designed to keep the community and ease of use in mind. If Kofi didn’t work well for your or fit your needs here’s another tool that is here to ease the process of accepting donations. The USP of this plugin is that it works with WordPress as well so you can have it set up your donation option on your blog and receive payments from your fans. What’s more interesting is the fact that in the coming months the tool is also going to accept payments via Bitcoin, Apple Pay and more. So if you want to have a more diverse payment option, give this one a shot. Alright, here’s the last one for this month. If you live in the US and have ever traded stocks before then it’s not possible that you’ve never heard of Robinhood before. It’s a stock trading application that is by far one of the easiest to use and beautifully designed ones available. It has made the process of analyzing and investing in stocks so much easier for people. Well, here’s an interesting thing launched by Robinhood this month. They launched their own cryptocurrency exchange wherein you can buy and sell bitcoin and other currencies without any commission. The app is in itself pretty well thought out. Everything is available in one place, your stocks as well as your crypto investments. 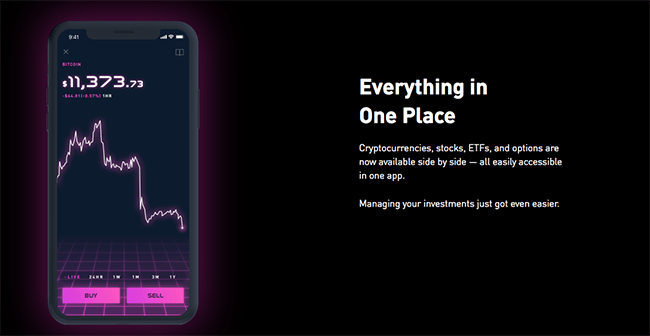 Your funds are accessible at the tap of a button and the best part is it’s the same security and reliability that people know and expect from Robinhood. The exchange is open for early access to if you are interested head over to the link below to request access. Alright, folks, that’s all we have for you this month. If the post is too long for your taste, try watching the video linked above. Let us know if you end up using one of the above-mentioned products and like it. You can do so by leaving a comment below or by tweeting out to us. Until next time, this is me Prateek signing off.